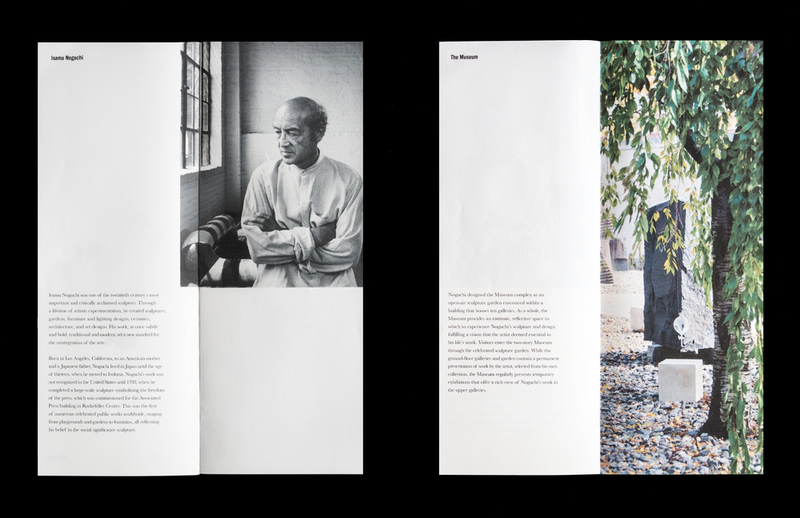 Branding and identity for the Isamu Noguchi Museum in New York. 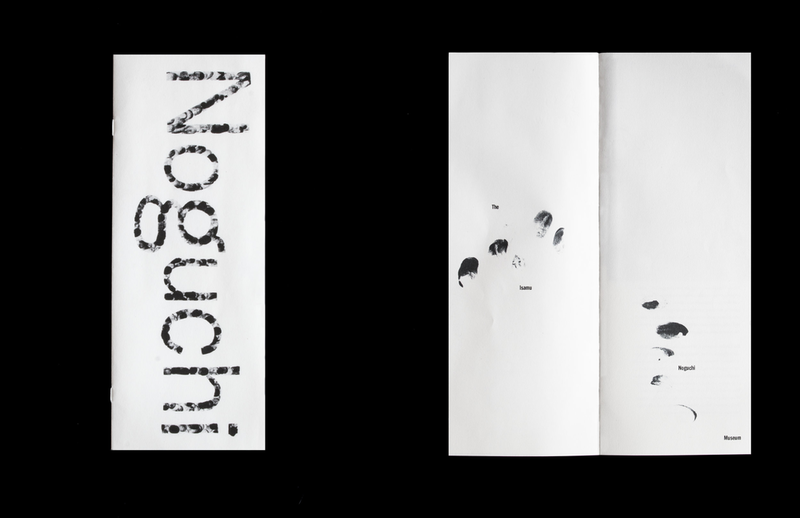 In an effort to capture the feeling sensitivity and mystery in Isamu Noguchi’s work as well as reflecting the materials he used, I decided to create the typography by hand, using my own fingerprints. Every letter is therefore both organic and in a way artificial, (as the fingerprints were transformed into a typeface through digital process), which is one of the themes Noguchi often worked with.